"Being an Economics graduate from Duke helped more than I could imagine. I was able to land interviews at most places I applied whereas my friends at other universities oftentimes struggled to get their foot in the door. 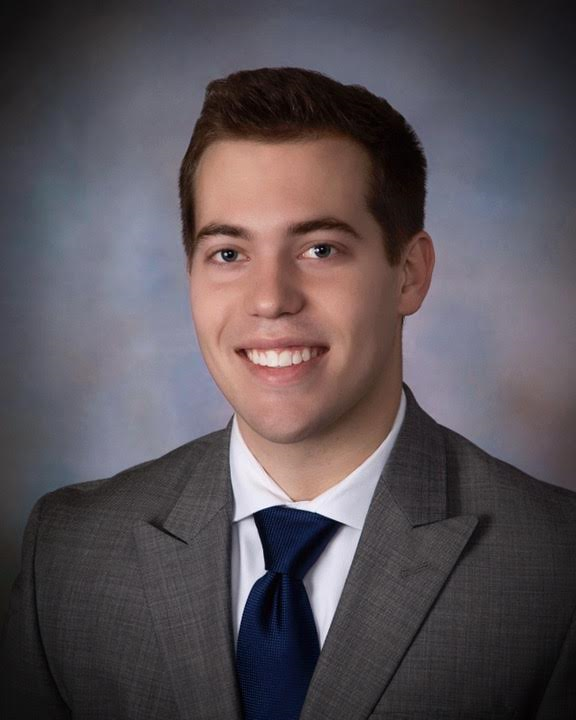 Duke connections helped my process at Deloitte and they continue to be beneficial as I look to move into private equity." "If you plan to go into finance after graduation, I cannot stress the importance of taking financial accounting with Professor Skender. Though a well-rounded liberal arts education is beneficial in many ways, I think many Duke students enter the workforce lacking a few crucial hard skills that take the form of electives in the Duke curriculum — accounting being the most notable. Having a basic understanding of accounting will dampen your learning curve and set you up for additional success."